Lower East Side is located on Manhattan at Bowery St. to the west, E. Houston St. to the north, FDR Drive on the east and curves around to Pikes Street. 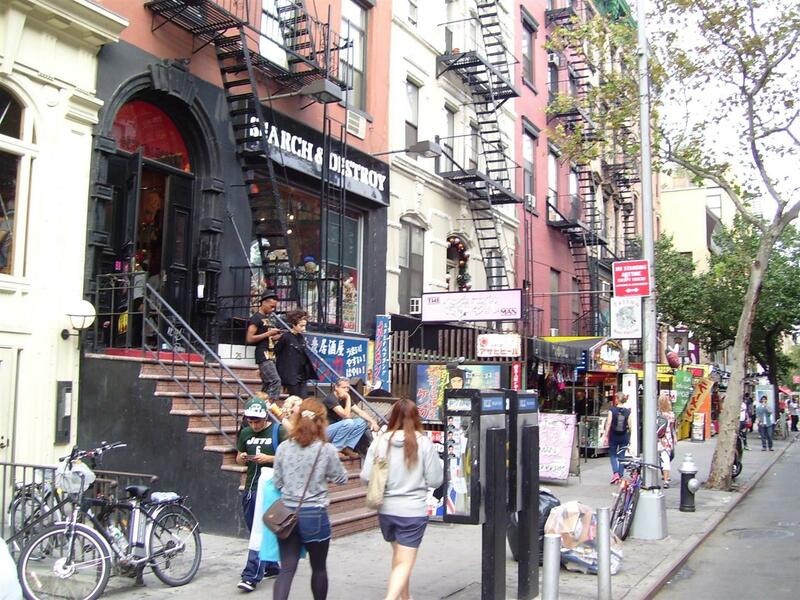 You could say the Lower East Side invented the word eclectic and thrives on that diversity still. The word eclectic is defined as taking the best of what is available from each group or source. That is exactly what you will find in the Lower East Side of Manhattan. Restaurants, delis, taverns and funky coffee shops have sprung up since the turn of the century and thrive regardless. From the Bowery Ballroom on Delancy St to The Orchard your choices for entertainment, fine dining, and dancing are all here on the Lower East Side. History of the Lower East Side Tenement housing - In the beginning the lower east side was farm land. 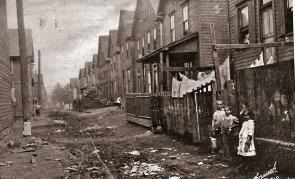 In the early 1800's landowners built single family row houses. Then immigrants from all over the world began choking Ellis Island. Some of those industrious types turned the single family homes into tenement housing for hapless families looking for a place to rest their weary heads. The tenements were raised to 6 stories for some. Usually there were 4 families on each floor. Two in the front and two in the back with a single staircase running up the middle of the building. Poor conditions for these mostly German and Irish immigrants brought lawyers to make laws prohibiting certain developers from cramming as many poor people into their buildings as possible and gave the tenants some rights. Today in the Lower East Side you will see older pre-war buildings that have re-invented themselves and offer 1, 2, and 3 bedroom apartments. 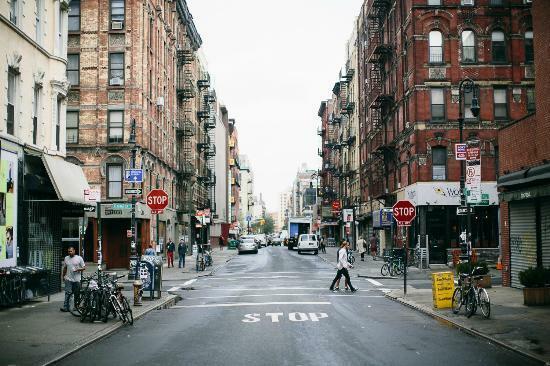 The Price Per Square Foot (PPSF) in the Lower East Side, using data from all of 2015 is $957.00 and will fluctuate throughout the current year 2016.